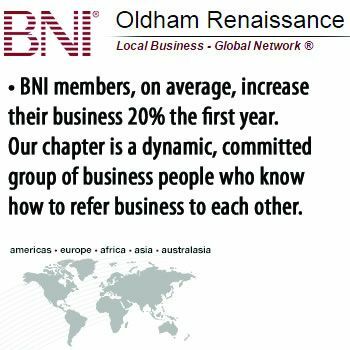 The Dukinfield & Stalybridge Rotary Club are holding a membership Development Evening at Stamford Golf Club on 8 Oct at 7.30pm. Dukinfield and Stalybridge Rotary Club meets fortnightly on a Thursday evening at Stamford Golf Club on Huddersfield Road. They are well known for escorting Father Christmas around the towns throughout December and for organising fund raising events in the local community. They are also involved with many other local and international projects and enjoy a wide variety of social events including barbeques, theatre trips, meals out etc. Membership is open to males and females of any age so if you are interested in serving the local and world communities ring Roy Pickersgill on 0161 308 3244.